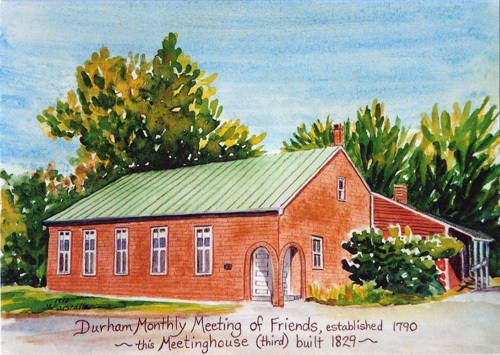 The Durham Friends Meeting Peace and Social Concerns Committee will host an event about the Seeds of Peace Youth Leadership program. We expect to show a couple of short films from their website as well as inviting several alumni of the program to talk about their experiences with the Maine camp. We may also have a speaker from Palestine to talk about the efforts for peacebuilding there. We will have refreshments and a free-will donation can to support the Seeds of Peace camp.